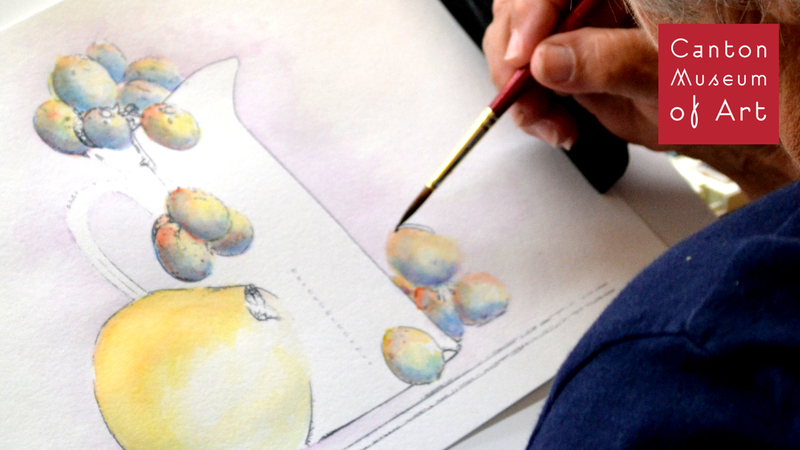 Let's explore the versatility of watercolor! Beginners will be guided though lessons that teach basic techniques. More experienced students will have the opportunity to work independently with feedback from the instructor.